class="post-template-default single single-post postid-6280 single-format-standard wpb-js-composer js-comp-ver-3.6.12 vc_responsive"
Regardless the hudge problems with the latest WordPress version, which cost lots of my time and nerves, and sometimes makes impossible to update the site, I am trying to work on the next projects. 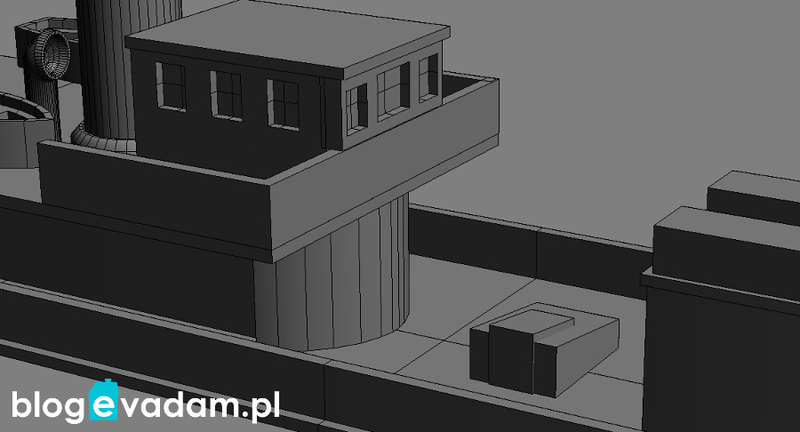 I was mentioning last year about the pre war Tramps – they are almost done in 3D. 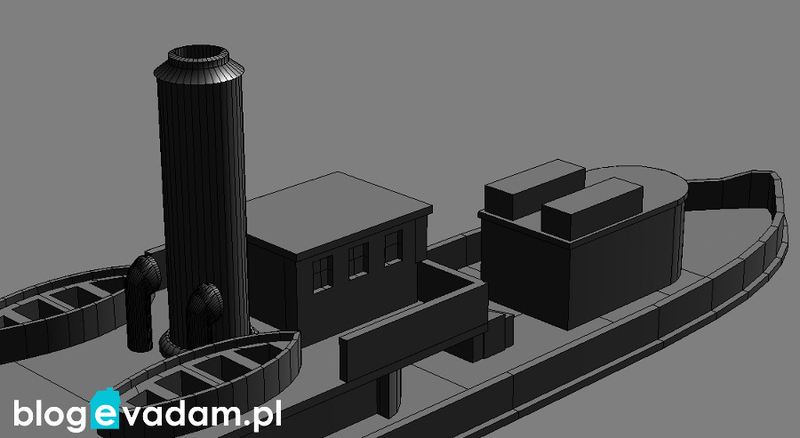 Besides them, I am preparing a 3D model of a tiny steamship, which was historicaly crucial for Polish Navy. Built in 1893 in Germany as “Deutschland” it was used as a supply ship in Wadden Sea Island Archipelago. According to the few sources, she was taken over by Kaiserliche Marine, renamed “Wotan”, and during the I WW used as patrol ship in Baltic. 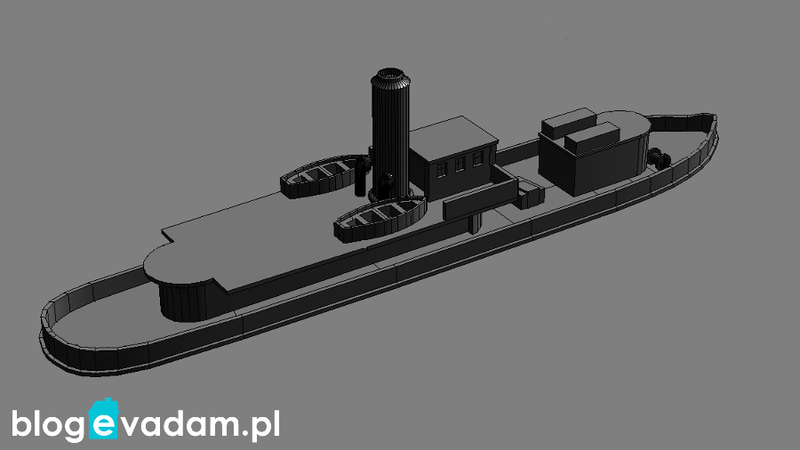 After the war, forming Polish Navy desperately neaded a Survey Vessel. Because of the flat-bottomed hull and a small draft, “Wotan” was a perfect choice. In the May the 1st 1920, for the first time Polish Navy Ensign was raised on this particular ship which was now named ORP “Pomorzanin”. In 1922 she was given to the Merchant Fleet as “Kaszuba”. After two years she was given back to the Navy. 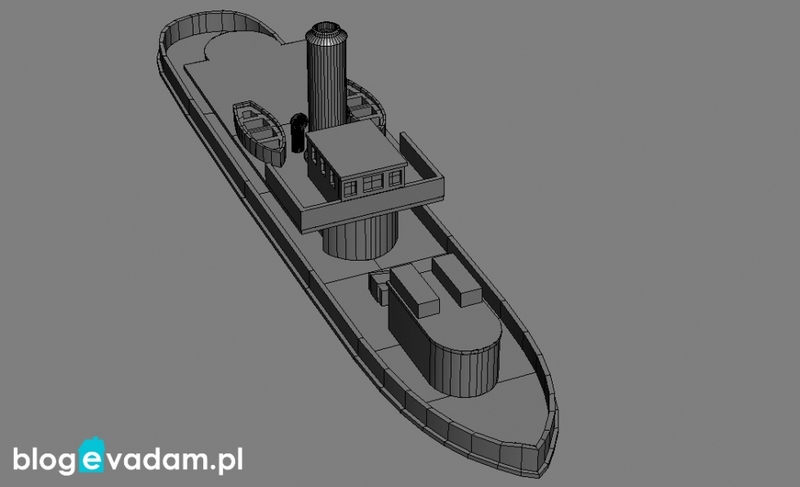 In 1932 the ship was sold to private company, renamed (“Pomian”) and used as small merchant ship in the lover course of the Vistula and Gdańsk Bay. After Polish Campaign in 1939, the Germans used it in the same role. The ship sunk in 1945. Raised and scrapped in 1950.